Nicknamed "The Red Rifle," he led TCU to a Rose Bowl win in 2011. He then became the starting quarterback for the NFL's Cincinnati Bengals after being selected in the second round of the 2011 NFL Draft. 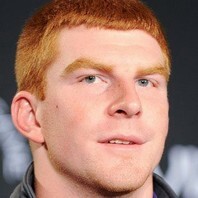 How much is Andy Dalton worth?